LICK IT BACK has featured in: ‘Reggae Explosion’ (The Round House, London. 2001), Black History (City Hall, London 2009), Say Watt? The Cult of the Sound System (La Gaîté lyrique, Paris 2013), Hometown HiFi: The Evolution of Sound System Culture (Sonos Studio, Los Angels, 2014), Rockers, Soulheads & Lovers: Sound Systems Back in Da Day (New Arts Exchange, Nottingham, 2015), and Jamaica Jamaica (La Cite De La Musique, Paris, 2017) – a show that’s now in Sao Paulo, Brazil until August. LICK IT BACK supplies Vintage Sounds powered by original valve amplifiers for small openings to larger Festivals. 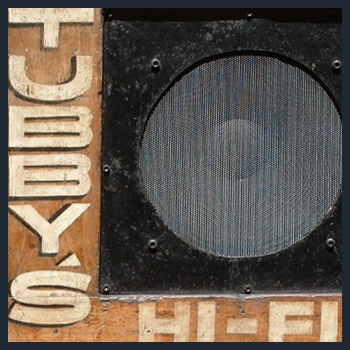 Choose from 1950s, 1960’s or 1970’s original Sound Systems. 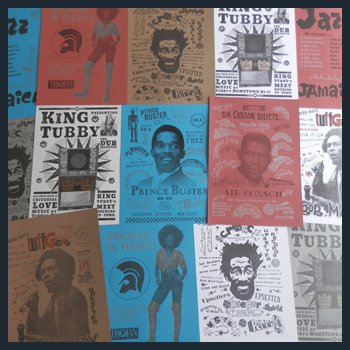 LICK IT BACK produces hand pressed ‘Letter Press’ prints celebrating key Jamaican figures through period artwork from labels and adverts: King Tubby, Lee Perry, Bob Marley, Prince Buster, Jazz Jamaica and Reggae is Tight. 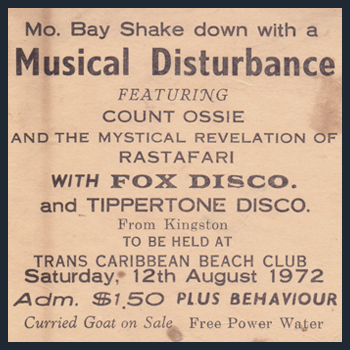 LICK IT BACK also provides a unique archive of period ephemera – specialising in Jamaican items 1950 – 1980’s, Bob Marley original Island posters and promotional items, King Tubby & Lee Perry – for exhibitions, show’s and the like.